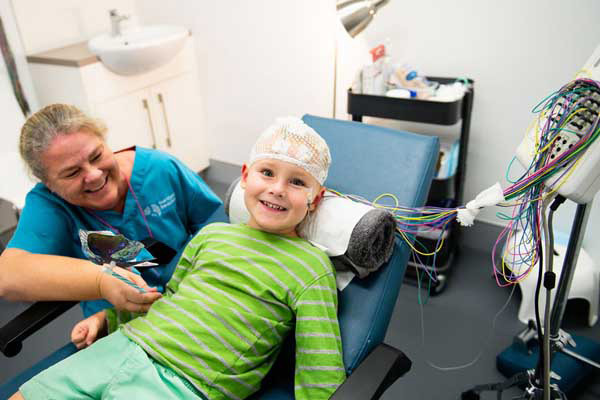 It wouldn’t be unusual for many of us to never have crossed paths with a neurologist – so when some of us end up holding a referral in our hand for a NCS or an EEG and book an appointment to see a neurophysiology technician our minds start to spin! So we want to put your minds at ease and simplify it for you. 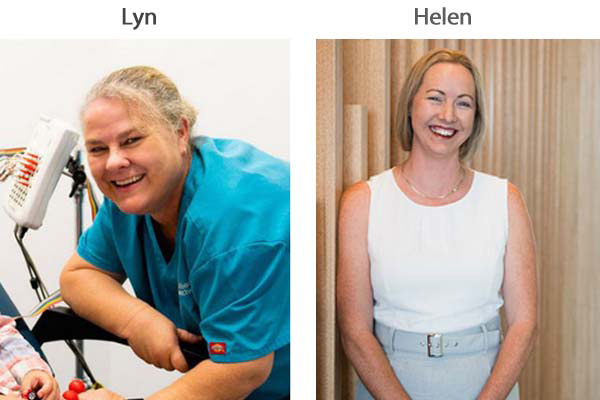 Lyn and Helen are Neurophysiology technicians, who do 1000s of NCSs and EEGs every year- that’s all they do, so you are in good hands. You’ll meet Lyn in Dee Why and Helen in Frenchs Forest. 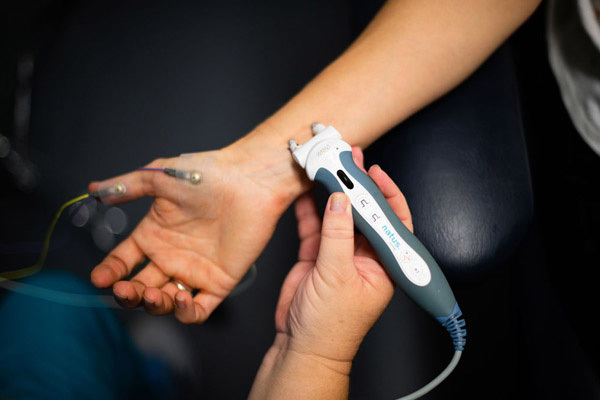 A Nerve conduction study (NCS) also called a nerve conduction velocity study (NCV) measures how fast an electrical impulse moves through your nerve. During the test, your nerve is stimulated with electrode patches attached to your skin. The electrodes are placed on the skin over your nerve. If you come in for an EEG be prepared to have to wash your hair after the test. The test involves having a series of electrodes placed on your head and using a sticky gel to help attach the electrodes to your skull. The electrodes record your brains electrical activity. Sometimes an electrode cap can be used.